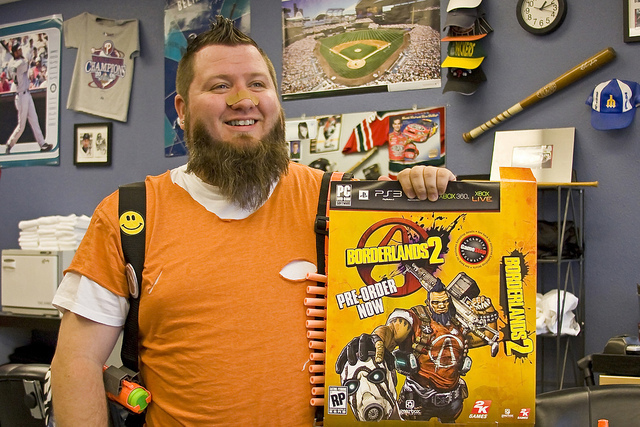 U.Gamers Podcast #021: Borderlands 2 LIVE with Two Jons and a Cody – Game/Life Balance U.S.
Jon, Cody, and Russian Jon play Borderlands 2 LIVE for your entertainment. Hear some hilarious banter, Cody’s initial impressions of some of the game mechanics, Jon Simon spontaneously break out into song, and a whole lot of Brock Lesnar in this special bite-sized podcast (only 10 minutes! ).